Discover how Insurance companies are maximizing the value of every interaction with effective, efficient, personalized, and proactive member engagement across the enterprise. Explore the UWF customer experience within the Utilities industry. With an actionable view of the entire customer journey, this company has a thorough understanding of their customer’s experience, and the power to improve it. Customer Expectations are changing. Meet these needs with effective, holistic and flexible strategies. It’s time for a transformed customer experience. 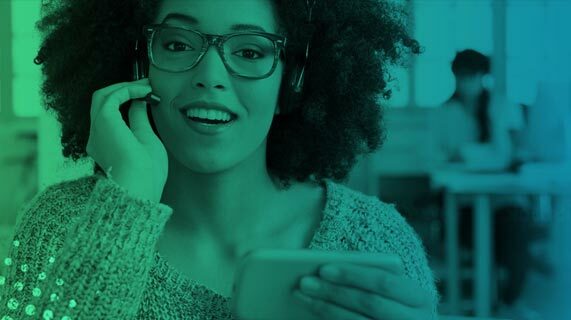 Omnichannel CX solutions connecting agents, customers and business systems improving agent effectiveness, customer satisfaction and business success. Personalize customer interactions with a feature-rich omnichannel agent workspace. Empowered Agents. Loyal Customers.